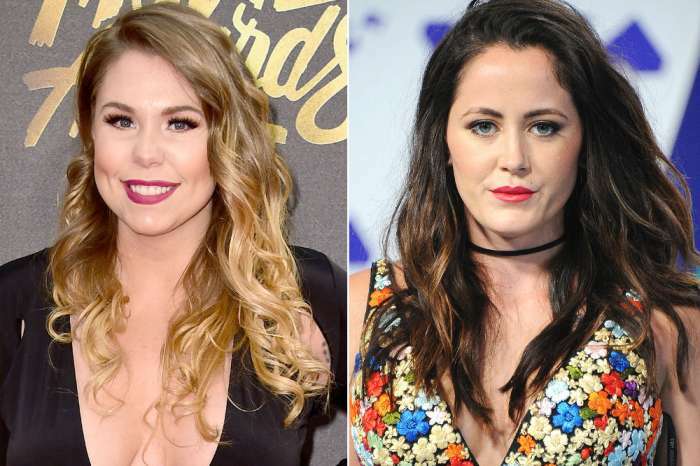 Jenelle Evans And Her Estranged Mother Barbara Pose For Rare Family Picture With Son Jace – Is Their Feud Over? Jenelle Evans’ Mom Barbara ‘Worried’ Her Daughter Is ‘Not Okay’ After She Skips Teen Mom Reunion! Jenelle Evans’ Mother Bans Her From Son Jace’s Birthday Party!